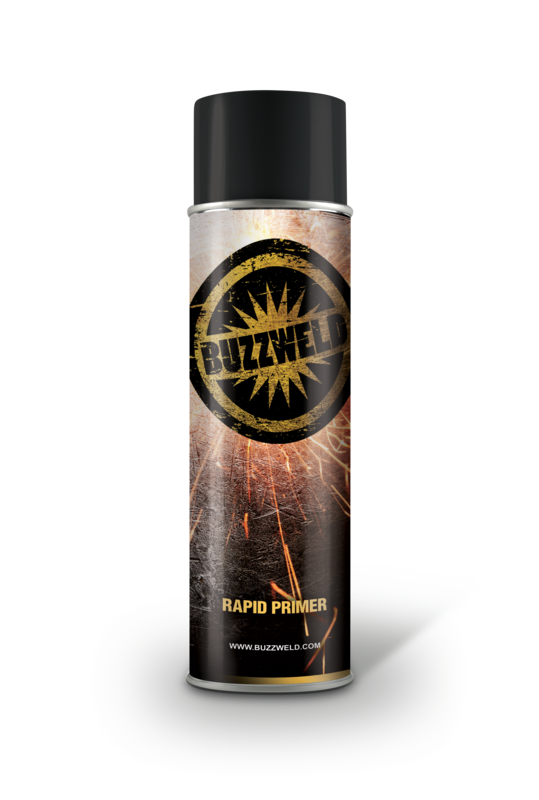 RAPID BUILD PRIMER is a high build flexible primer filler ideally suited for most plastic and metal substrates. Fast drying coating resulting in an easily sanded surface. • Suitable substrates Correctly prepared bare metal & some plastics. • Great filling properties with active protection against corrosion. • Ideal as a primer filler for all metal substrates including aluminium and galvanised steel. Was advised to use this first on top of a gold zinc plated metal steering guard. I was really surpised how easily it went on an how even the coat was. Used with FX Liner on top and it's produced a great finish.